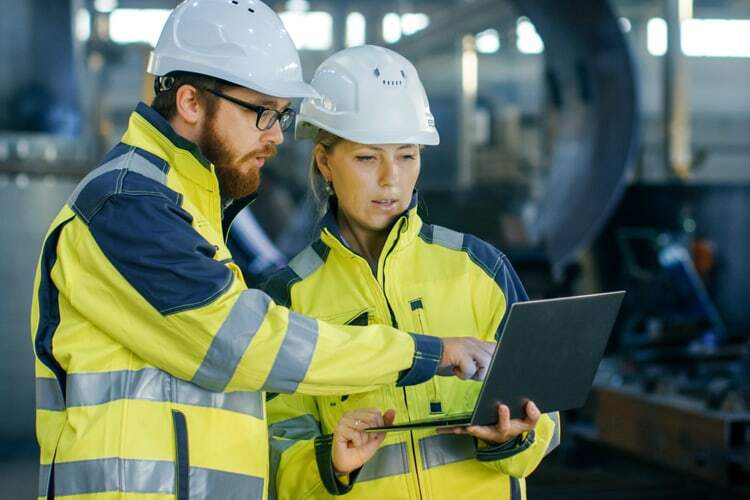 Many employers who are required to comply with OSHA’s 1910.119 Process Safety Management (PSM) standard are not fully aware of what Mechanical Integrity (MI) really means within the practice of process safety. It’s much more involved than simply not collecting specifications on equipment in your covered process. In this course, you will learn the ins and outs of MI. This course is designed for Process Safety Program managers, PSM team members, mechanical engineers, chemical engineers, maintenance managers, and technicians responsible for a PSM-covered process. Understand the basics of PSM and the integral part MI plays. Learn how to apply the new OSHA RAGAGEP letter requirements in an MI program. Apply key principles of inspection and testing. Discover how to successfully utilize MI automation programs, such as Maximo. Audit an MI program and apply the principles of continuous improvement.